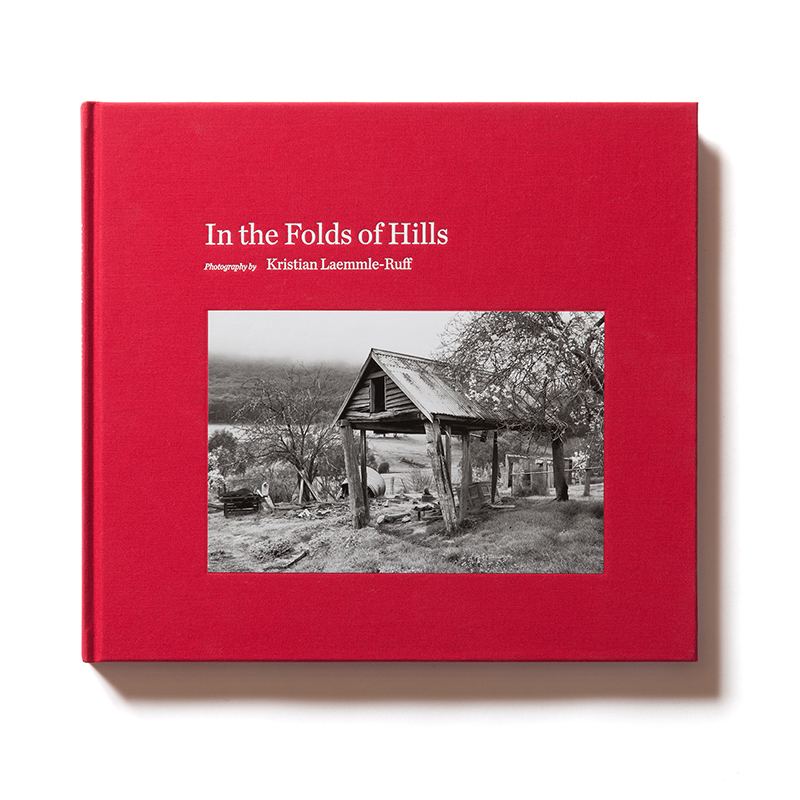 B&W photographs depicting life in the secluded valleys around Lima, a rural area a little over 100kms northwest from Melbourne, Victoria. The book is available through Pearce Press, Perimeter Distribution and all good bookstores nationwide. 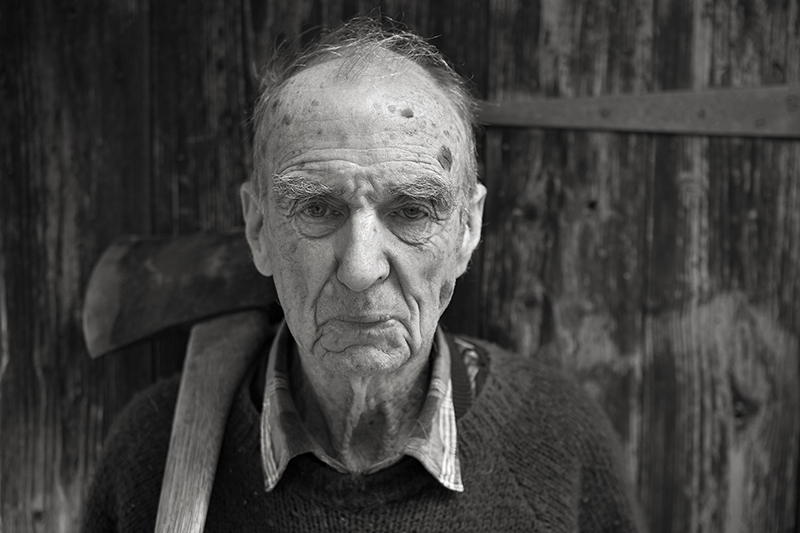 Ralph Pearce, one of the many lovely personal stories from the book. Fish bones, lace, mud, gold leaf, found objects & charchoal & mud on watercolour paper. Printed onto cotton and hand embroidered.